We can design a home security system that works for you and your budget, providing you with 24-hour protection and peace of mind. 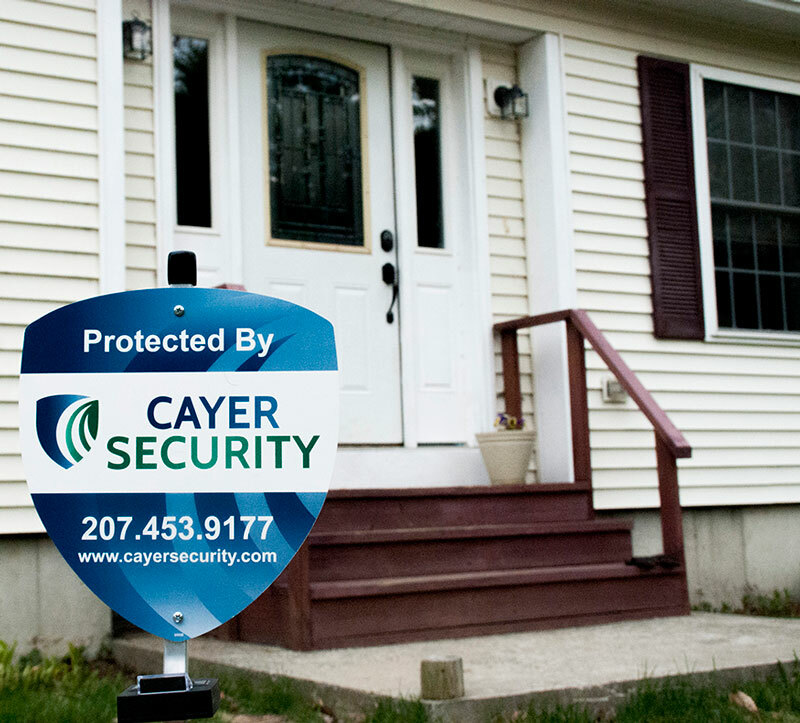 Cayer Security Services specializes in designing, installing, and maintaining burglary alarm systems throughout Maine. Whether you are looking for a basic alarm system to protect your home, or a complete custom system including multiple components such as smoke detectors, video surveillance cameras, and driveway detection systems – give us a call and let us help you protect what matters most. 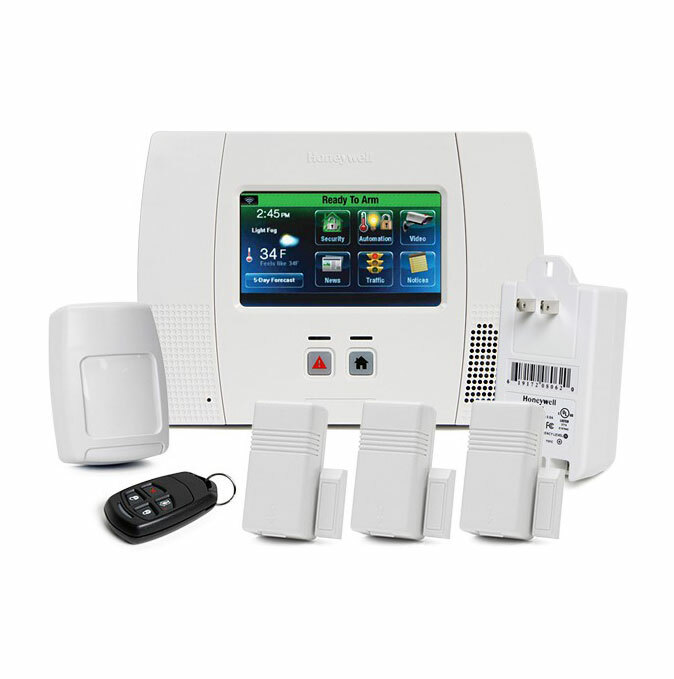 Most home insurance companies will give you a discount on your home insurance if you have a monitored security system. 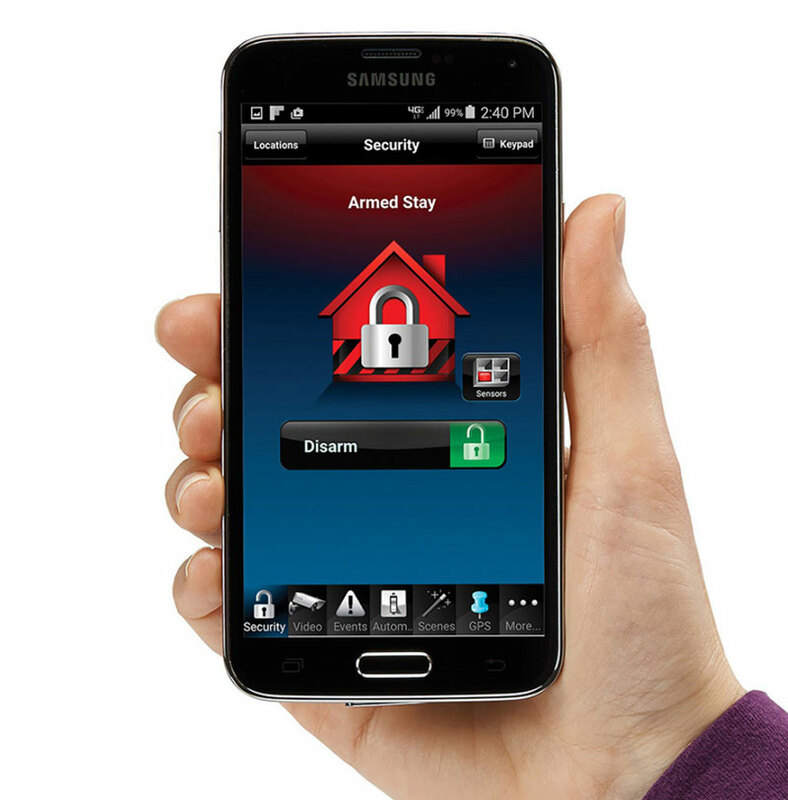 Plus, with Total Connect technology, you have the option to arm and disarm your security system from your smartphone or any computer. 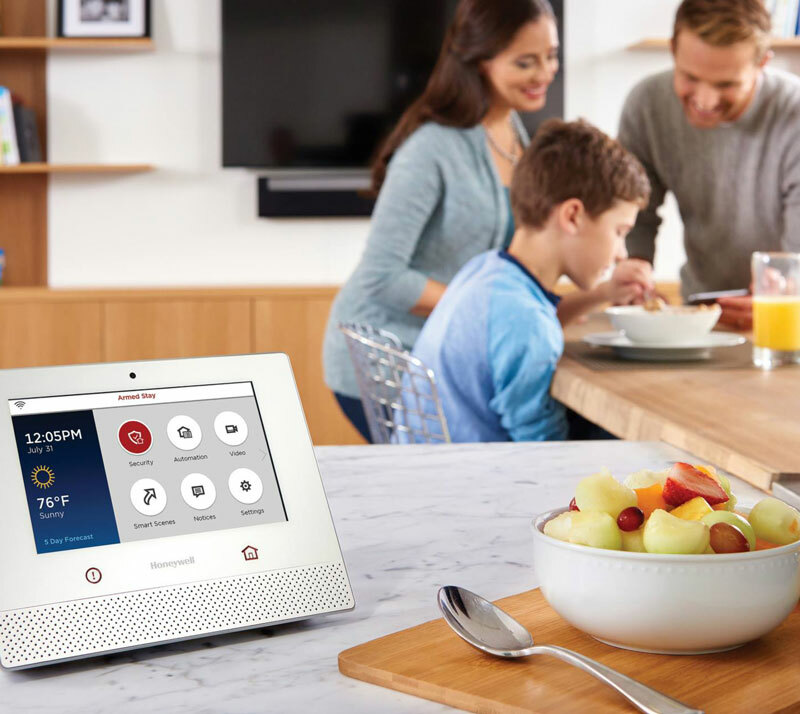 If you have Total Connect cameras, you can even check in on your home – anytime, anywhere. We don’t lock you into a contract like some other security companies do. We are a local small business and customer service is our priority. Give us a call today for a free quote, or fill out our Quote Request Form and we will get back to you as soon as possible!